The Delhi High Court held that the money allegedly received by three former Jharkhand Mukti Morcha MPs and party chief Shibu Soren for voting in favour of the P V Narasimha Rao government in 1993 was liable to be taxed. A bench of Justices Sanjiv Khanna and V Kameswar Rao set aside the decision of the income tax appellate tribunal (ITAT) which held that the money received by the JMM MPs is not liable to be taxed. 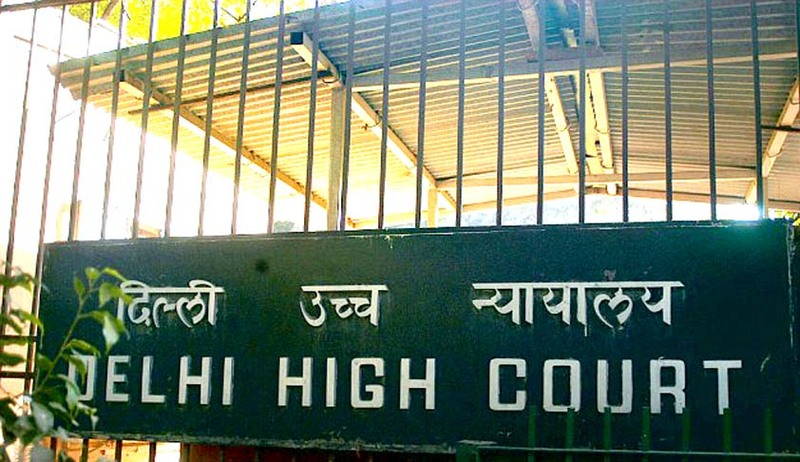 Revenue, Commissioner of Income Tax, hadfiled an appeal which challenging the tribunal's order in the Delhi High Court. “(i) Did the Tribunal fall into error in holding that the amount brought to tax by the Assessing Officer (AO) is not undisclosed income? Undisclosed income includes any money, bullion, jewellery or other article, valuable article or thing or even income based on entry in books of accounts and other documents of transactions, which had not been or would not have been disclosed.This was further amended on 1st July 1995 and expanded to include any false expenditure, deduction or allowance claimed under the Finance Act but was found to be false. The High Court held that the money was bribe money which was "undisclosed income" and thus taxable. The MPs have already been acquitted of the charge of accepting bribe by the Supreme Court which held that the MPs' could not be held liable to any proceedings in any court in respect of anything said or any vote given by them in Parliament or any committee thereof (Article 105 Constitution of India). We also pass an order of remand for decision on other issues and merit. Observations made in this decision are for the purpose of deciding the present appeal, and additions and other issues on merits will be examined as per the facts and material on record. To cut short any delay, parties are directed to appear before the Income Tax Appellate Tribunal on 15th December, 2014, when a date of hearing will be fixed.